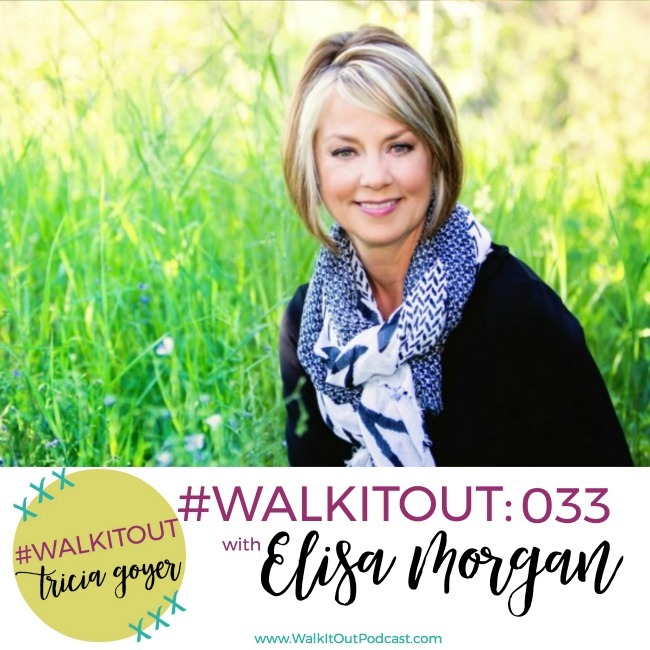 Today on the #WalkItOut Podcast, we’re chatting with Elisa Morgan, author of The Prayer Coin! You can listen at WalkItOutPodcast.com or on iTunes! In today’s episode, we’re chatting with Elisa Morgan. I love answering the question, “When is a time when you felt God really answered your prayer?” For me, that was a time when I was in high school. I was about six months pregnant, I had dropped out of school, I was alone, I was depressed, and I really didn’t know what I was doing with my life. I realized I needed something different. I told God that I had messed up big time, but if there was anything he could do with my life, please do it! God showed up, and my life began to change. I also asked that he would bring me a husband that would love me and would love my son (you can read more about it in my book Walk It Out). John and I have been married for twenty-nine years! 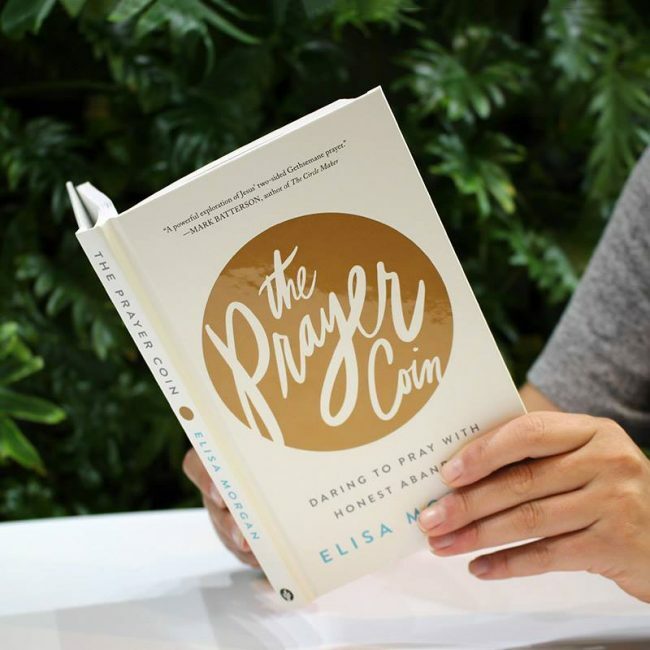 On today’s episode, we’re going to be chatting with Elisa Morgan the author of The Prayer Coin: Daring to Pray with Honest Abandon. 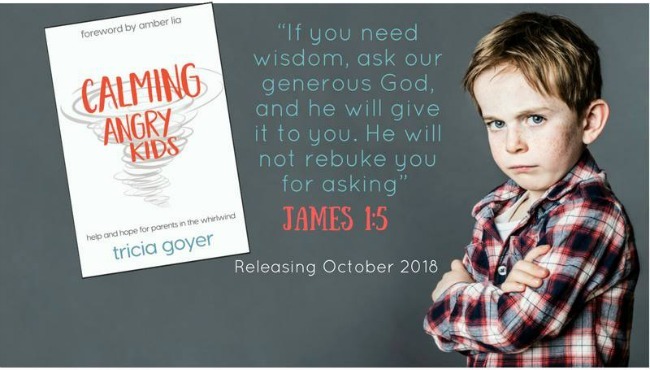 I love how she shares her story, but even more so, I love how she takes us into a prayer of Jesus and shows how he prayed with honesty and abandon. I just know you are going to enjoy this episode with Elisa! You can listen above or on iTunes! I’d love it if you shared with your friends! Want to go deeper in your prayer journey with other people? The study goes from Sept. 24 – Nov. 2, with Elisa sharing weekly live video and discussions. 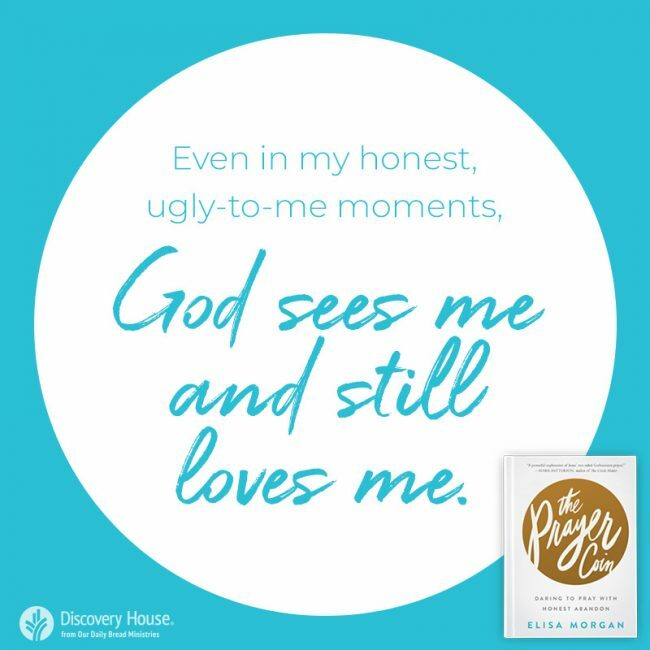 Join a Facebook Book Club reading through Elisa Morgan’s new book – The Prayer Coin – with Our Daily Bread.